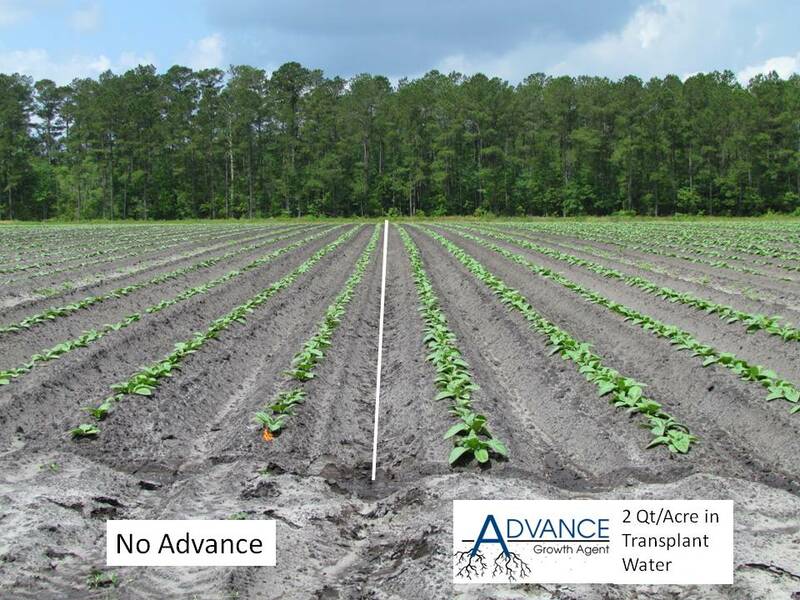 Yield loss due to early weed competition is well documented and can range anywhere between 5% and 50%. 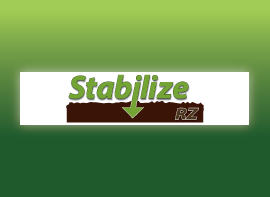 Give your crop the early advantage and reduce weed competition with the right burndown/residual program. 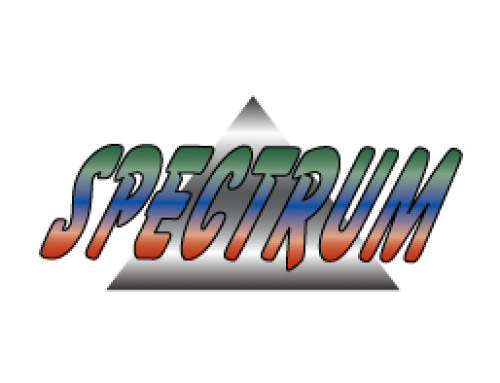 To enhance herbicide performance and improve application characteristics, Spectrum is the top choice adjuvant to use in your burndown/residual program. 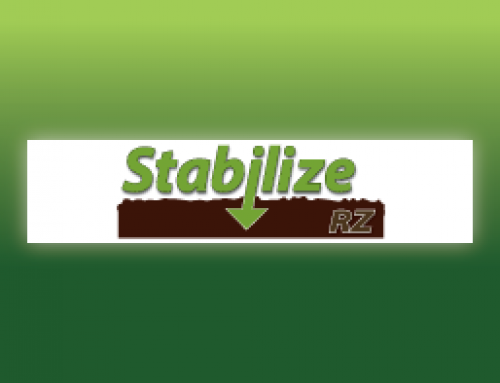 Spectrum efficiently and effectively gets the herbicide to its target and keeps it there longer. 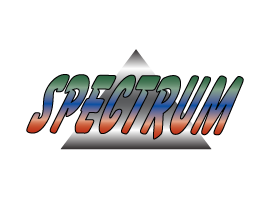 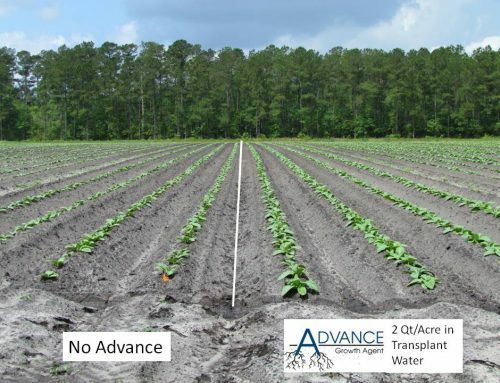 The characteristics that make Spectrum an excellent adjuvant on plant and leaf surfaces also make it the adjuvant of choice for residual herbicide treatments in the soil.